According to the Centers for Disease Control and Prevention, roughly 1.1 million people had HIV in the United States at the end of 2015. Of those people, 15% did not know they were infected. 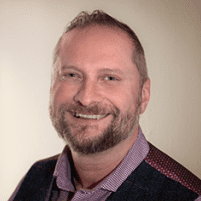 With more than two decades of experience, Shawn Hassler, MD, at Optimus Medical Group Inc in San Francisco can help you lower your risk of HIV/AIDS, or help you manage the disease. 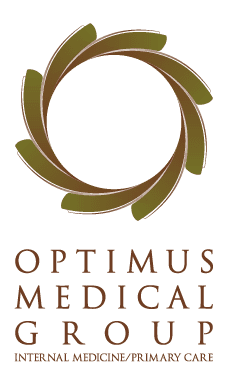 For compassionate, comprehensive HIV care, call Optimus Medical Group Inc today or schedule an appointment online. Human immunodeficiency virus, known as HIV, is a virus living in human sexual fluids, blood, or breast milk that attacks your immune system making it unable to work properly. Although the virus replicates within the human body, someone with HIV may have no symptoms for years, and so they may not know that they have the virus. Within the first two months of being infected with HIV, you may experience flu-like symptoms such as achy muscles or a fever. Once these symptoms go away, they tend to not come back again for many years. This makes testing a key part of an HIV diagnosis. HIV is a virus, while AIDS, or acquired immune deficiency syndrome, is the condition the virus may cause if left untreated. Because of the damage HIV does to the cells of your immune system, you may develop opportunistic infections which are diseases caused by bacteria, viruses, or fungi which wouldn’t hurt a person with an undamaged immune system. How do I get tested for HIV/AIDS? Getting tested for HIV is as simple as coming into Optimus Medical Group Inc to have your blood drawn to see if there are antibodies for HIV. If you have recently engaged in sexual activity, and you are worried about HIV, it can be beneficial to be tested twice several weeks apart because it takes a while after transmission to have a positive HIV antibody result. How can I prevent HIV/AIDS? Additionally, women with HIV who have newborn babies must be cautious because they can pass on HIV through breastfeeding. It’s critical to have honest talks with all sexual partners to minimize your chances of being exposed to HIV. If you suspect you might have HIV, contact Dr. Hassler today or schedule your appointment online.